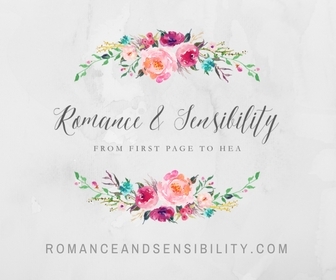 Books and Sensibility: Author Interview: Fleur Gaskin + Giveaway ! A month long dedication to Indie ! 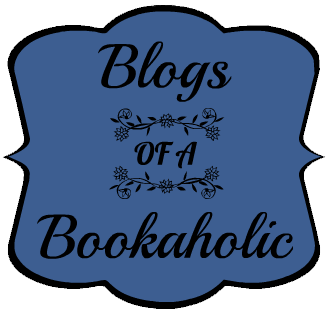 As I began to read more indie books, I started to see I didn't know much about indie authors. For this project I've decided to take the time to interview the authors who have reached out to me and learn more about their writing. 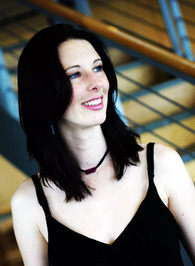 This week I am happy to have New Zealand writer, Fluer Gaskin. 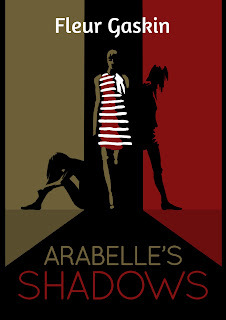 Fleur is also giving away a copy of her novel Arabelle's Shadows to our readers ! Model fights depression, looks for love. Arabelle is a model from New Zealand. She's arrived back in Bangkok, where she has modelled a lot in the past and has lots of friends there. Arabelle has a history of depression but she works hard to be happy. She's a little strange looking, unique but beautiful with Auburn hair and wide spaced eyes. Arabelle's dream is to go to New York, become a successful model then actress, then use her fame to save the world from all suffering. 4. What was your inspiration for the novel ? Originally I just wanted to tell the tale of what modelling is really like. Many girls dream of being models but they only see the glitz and glamour of the top 5%. Most models live in crowded, old apartments and are constantly stressed out about their appearance, their weight and their finances. It's fun because you get to travel but it's a lot of pressure for girls so young, especially since agencies often treat the models as commodities rather than human beings. 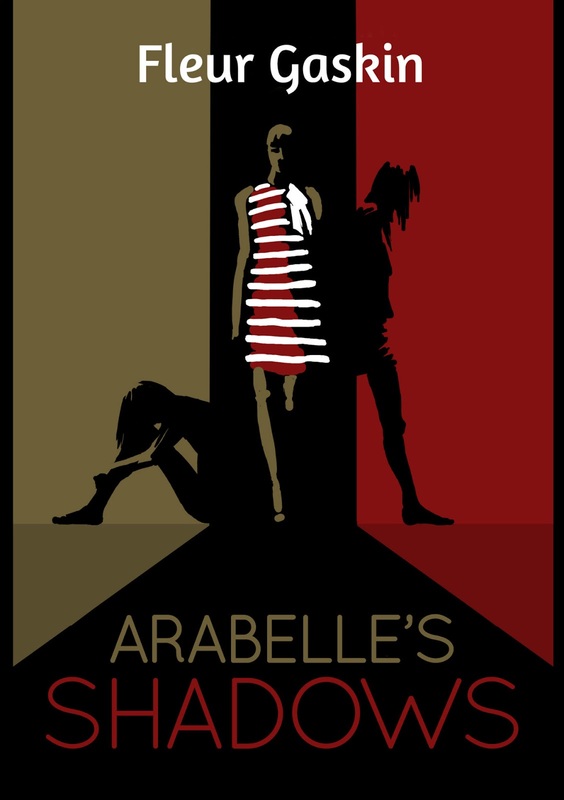 took on a much bigger theme within the book and ultimately Arabelle's Shadows became a novel about learning to love yourself. 5. Let’s talk covers ! 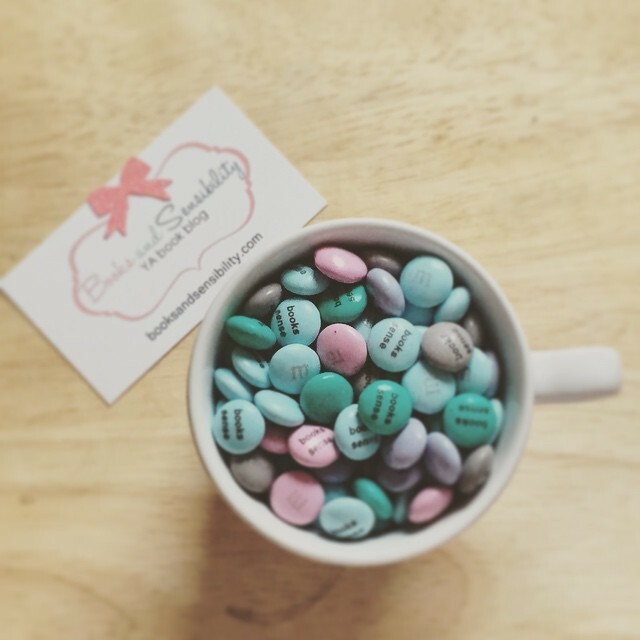 What were your hopes and how did you come up with the final products ? I decided to design the cover myself. I think I did a pretty good job considering I have no training in design and very limited Photoshop skills. Thankfully I have the great fortune of being friends with a few graphic designers so I emailed them and asked them what they thought of my cover. One of them, Vasil Hnatiuk, replied to my email with a whole new design! I was ecstatic. It was so much more professional (and grown up) than my design. It captures the essence of the novel so perfectly! 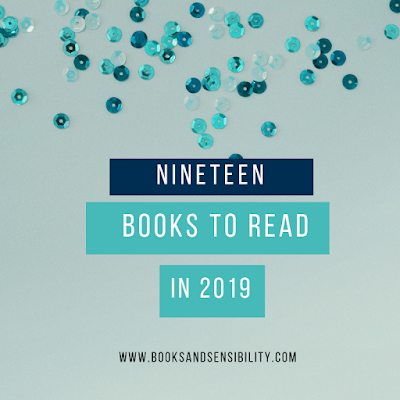 6.What are you currently reading or what authors/genres are you into right now ? Thanks, Fleur ! Now it's time for a giveaway !